How to Uninstall MacShiny Entirely? Is MacShiny Safe to Use and How to Remove It? It makes sense why many people decide to get rid of MacShiny in a short run. In most cases, the users notice no effect after installing and using the application for a couple of months. This cleaner for Mac usually offers nothing but a bunch of malware and adware. Isn’t a cleaning software supposed to eliminate any signs of the malware/adware and prevent a user from useless stuff? MacShiny is a potentially unwanted program (PUP) itself, so you most probably will want to delete it soon. There are two main reasons you may want to erase MacShiny on your Mac. First, they really want you to pay for what you can actually get for free. Besides, the software does not allow quitting the subscription in the selected interval of time – if you’ve paid a whole lotta money for 24-months package, you won’t be able to get even part of them back once you decide to stop using the app. On top of that, there is something more left behind. Of course, the Macs of some users may be suffering from numerous malware and adware before MacShiny steps in, but, in many situations, the software brings third-party apps and malware along with its installation. To check whether the “cleaner” serves as a downloader for malicious apps, the experts conducted research. The survey detected harmful files such as BV:Downloader-OA [Drp] and Trojan.Linux.Downloader that came along with MacShiny.pkg. Perhaps, the cleaning solution from Cyan Soft, Ltd. has something to offer regarding elementary duplicate detector and space/memory cleaning, but it is not worth that money. If you are looking to get rid of MacShiny with all associated processes and files, you are in the right place. An effective and proper method is the one, which is totally safe, fast, and complete (the one that does not leave leftovers on the target machine). How to Remove MacShiny in Two Different Ways? 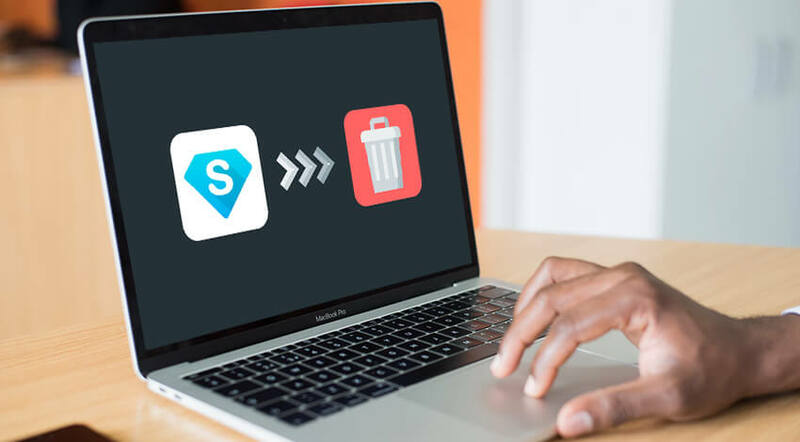 Once you realized the software is useless or you can get more for the same money or even free of charge, it is time to think how do you get rid of MacShiny completely. What does it mean? You see, putting an unwanted app into the Trash is not enough in most cases. Third-party software does not always arrive with the native uninstallers. In some situations, a Mac owner should take care of such apps all alone. Of course, it is possible to search for the associated programs and files endlessly, but you may never know which items to look for. We recommend consulting the official discussion boards/forums of the app or Apple computers to find out the full list of MacShiny’s potential leftovers. Those could be some temporary files and related apps. If you leave leftovers each time you uninstall another software, sooner or later you risk running out of space. Anyway, start uninstalling MacShiny manually using Mac’s built-in tools to avoid downloading another cleaner (unless you are sure about the safety of your choice this time). Shut down MacShiny as well as all associated processes and files. Enter MacShiny in a Search bar. Pick the X on the upper left side. Choose Quit to verify the action. Those who use Mac OS X, pick Go at the top-left side of the screen and choose Applications. Search for the target app. Then, right-click on each entry with the name of MacShiny and choose move to Trash. Do not forget to Empty Trash after that! Download and install MacFly Pro. 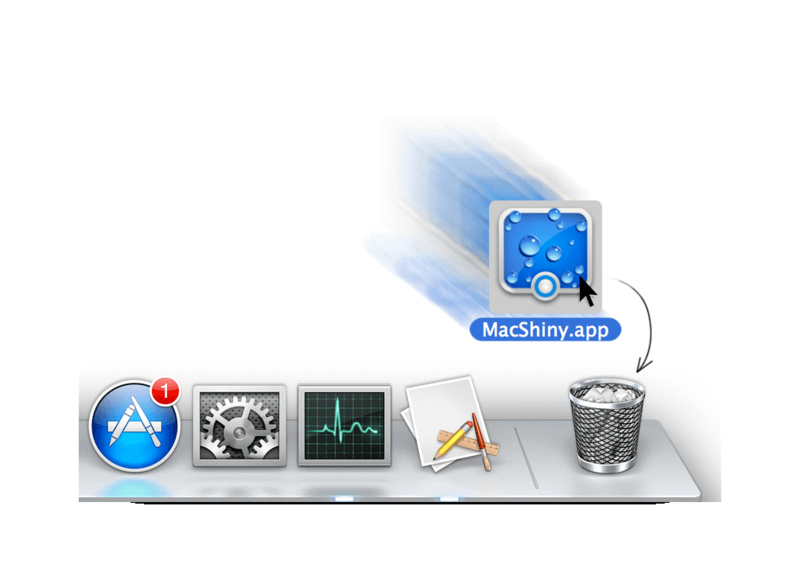 Select Apps module and find MacShiny in the list. Check the box next to MacShiny and hit Uninstall Selected to remove MacShiny along with its related data. 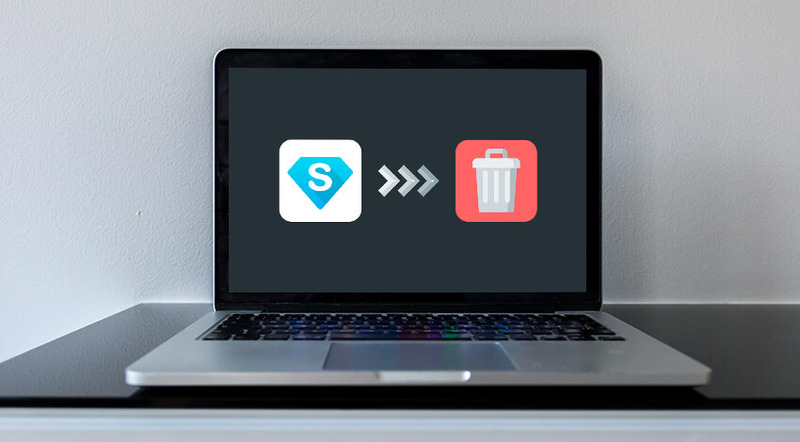 In addition to a proficient uninstaller, MacFly Pro features everything an average user would want from a cleaning application at an affordable price. When opting for MacFly Pro, you can expect to locate big files, track down duplicates, clean up the system and hunt down leftover items from deleted apps. If you are considering opting for a different maintenance utility, MacFly Pro is a definite upgrade over MacShiny. What if you download similar PUP the other time thinking it is a good, trustworthy cleaner? Here are some tips that will keep you away from footing into it again. Prevent installations of unknown extensions, add-ons, plug-ins, etc. Surf the Internet safely! Always check USB or another external; device before accessing. Make sure the active anti-viruses you trust are up-to-date. Only the most recent versions usually work the way users expect! Apply anti-malware with real-time protection facility. Perform a full scan of your Mac regularly. Avoid launching email attachments that arrive from suspicious sources. Watch out what you download from the Web. Your Mac is an expensive tool, so try to be careful. It is better to install only time-tested, reliable third-party applications on your Apple device!